How was your weekend? My was fantastic! I had so much fun, I’m exhausted this morning. Why was it fun? First, I spent time in my garden. There’s nothing, nothing, nothing like having time in the garden when the temperature is less than 100 degrees, you know? G-Man took me to Red Rock Canyon Grill for my birthday dinner Saturday night. YUMMMMEEEE! The ribeye was fantastic. Wish I’d taken a picture of it, but . . . 🙂 I really need to learn to cook like that. Then I spent yesterday with family at a baby shower for niece Kendal. Getting there was a real trip. (Ack!) On our way in, there were walkers EVERYWHERE. And nearly every street we wanted to drive down was blocked with those ugly orange cones. I threated to plow through them a time or two, but a police car usually drove by about that time, which cooled my jets. The actual run will be in a couple of weeks. In case you’re wondering, I don’t plan to be there to watch or run. Didn’t think so, did you? Hopefully, I’ll download some pictures from the shower to share with you before Wednesday. It was the bomb! 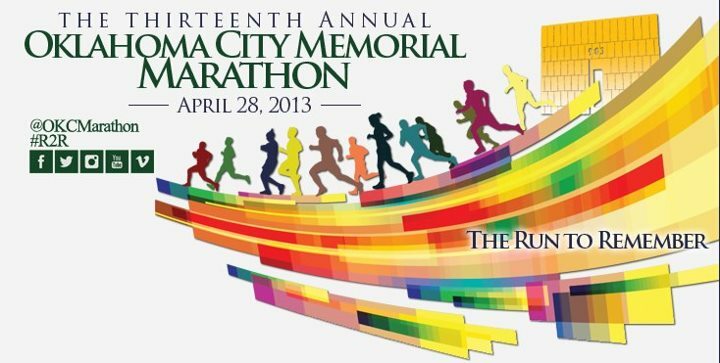 Categories: Small World Family | Tags: Kendal, Oklahoma City Memorial Marathon | Permalink.